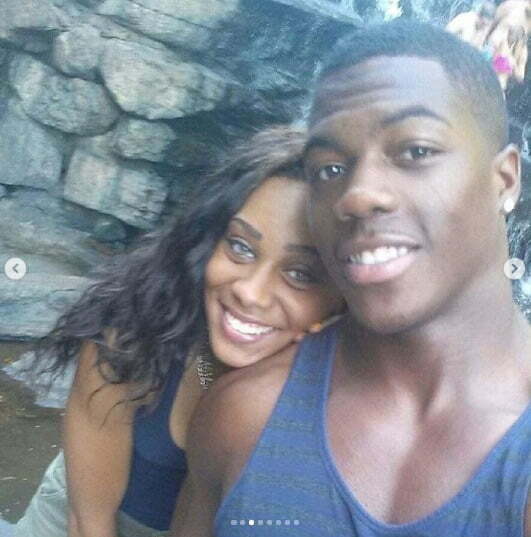 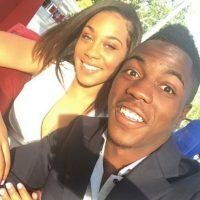 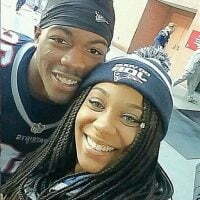 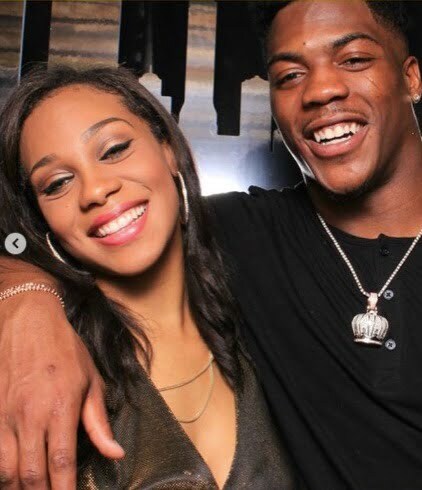 This spectacular young lady is Marisa Warren aka Risa; she is the utterly beautiful girlfriend of NFL player Brandon King. 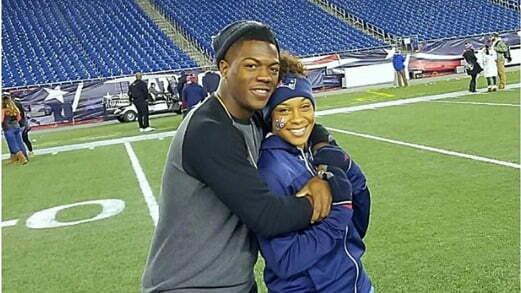 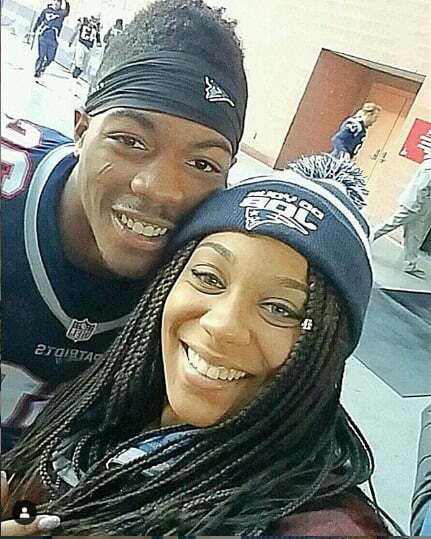 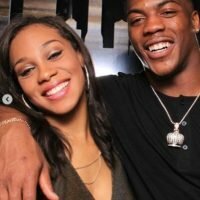 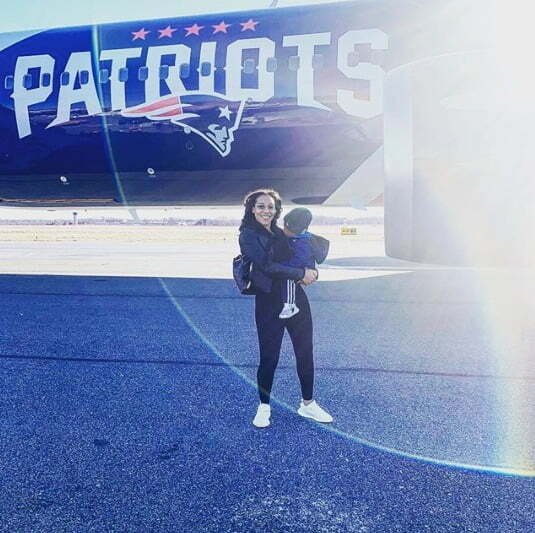 Her beau is 6’2″ linebacker from Alabaster, Alabama who currently plays for the New England Patriots. Brandon played college football for the Auburn Tigers prior to that he played at Highland Scotties. 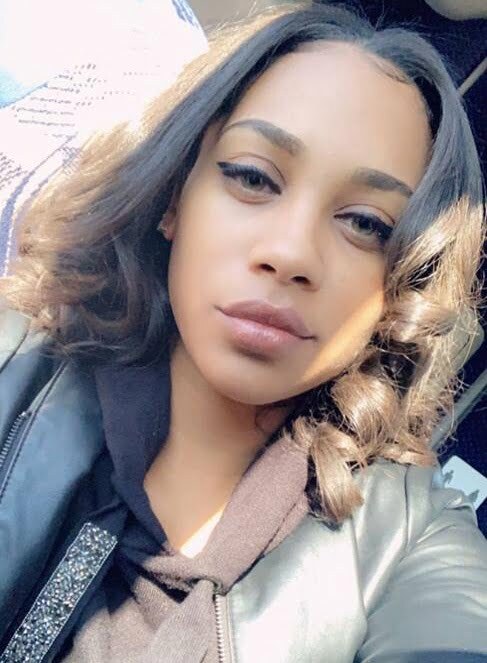 Marisa Warren, 24, commonly known on social media as Risa was born Marisa Mishae Warren on June 6, 1994. 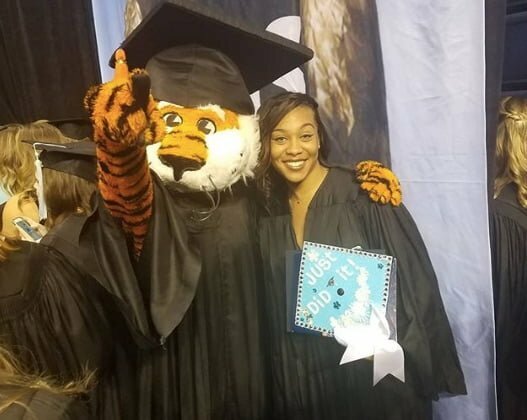 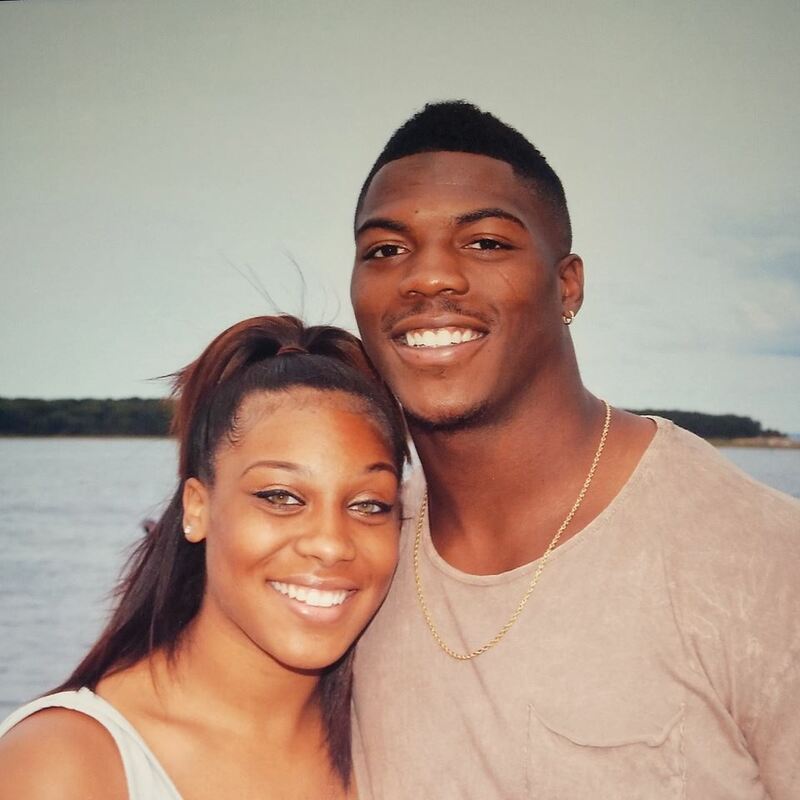 Marisa and Brandon before they both attended Auburn University in Alabama; she graduated in 2017. 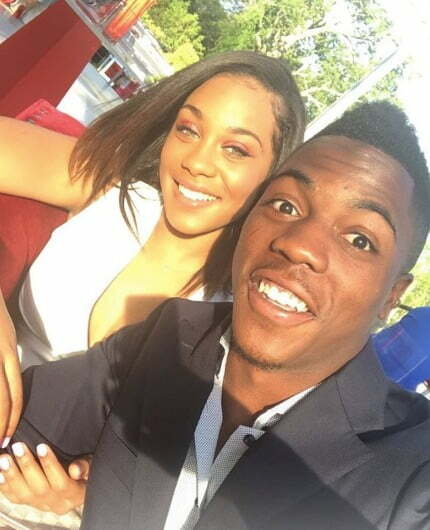 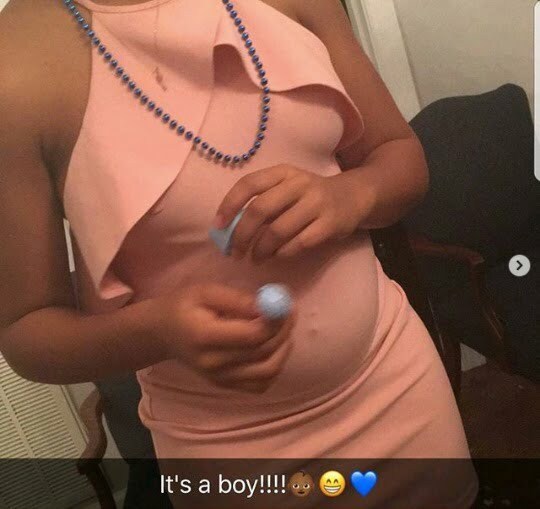 These two cuties started dating in 2013; found out they were having a baby boy in July 2017. 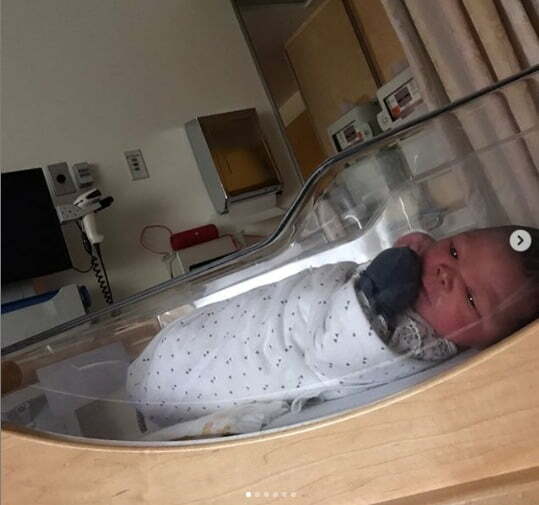 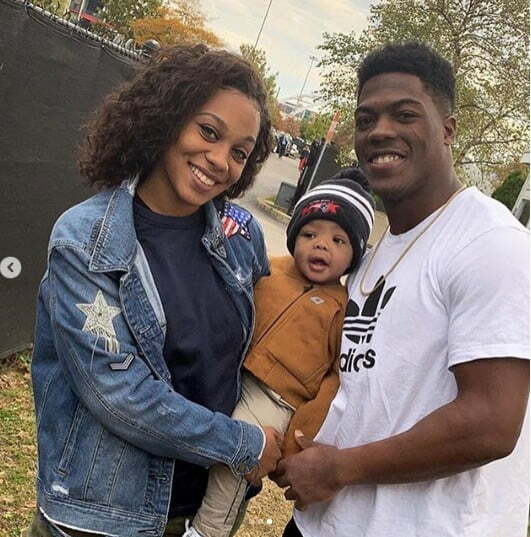 Their precious son Kayden Isaiah King, weighed 9lbs and 10 ounces when he was born on November 28, 2017. 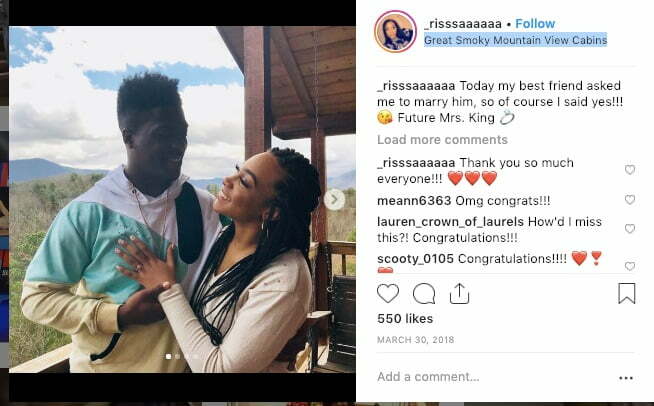 Brandon asked Marisa to be his wife at the Great Smoky Mountain View Cabins on March 30, 2018.
Who is Barkevious Mingo's Girlfriend?